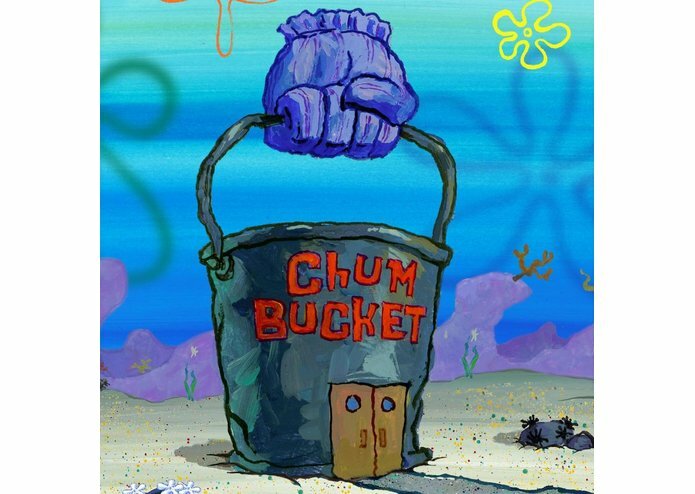 If you find yourself always scrolling through Slack, trying to dig up links, Chum-Bucket will pull them up for you. Chum-Bucket, slack edition for links. Our own difficulties finding links from past conversations, scrolling for days on end, we decided to tackle building a solution to our problem. Chum-Bucket pulls up links from a conversation that is specific to a topic the user gives it, using natural language to parse through HTML pages using Azure Search. Using Luis.AI for its natural language capabilities, hooking it up to a Bot framework, and using Azure Search to parse through the data from the links. Learning new technologies in only 24 hours. A whole lot from helpful mentors and peers, especially about the tech services that Microsoft offers. We are hoping to add more functionality in the future, like searches where we can filter using time date frames. We are hoping to integrate the cognitive services that Microsoft offers, where we can search up topics using Bing Search, and save the links that Bing Search finds on Slack.